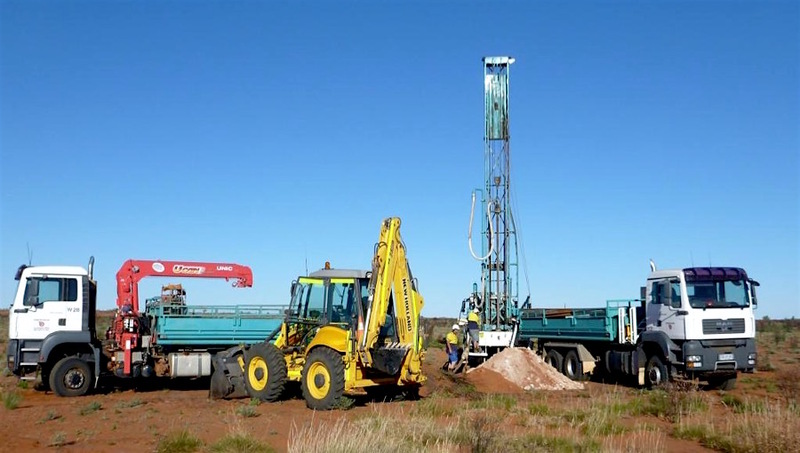 Western Australia’s new government has brought back a ban on uranium mining in the state, but said it would not stand in the way of the four projects approved by the previous administration. The four proposed mines that will remain immune to the new regulation are Toro Energy's (ASX:TOE) Wiluna, Vimy Resources' (ASX:VMY) Mulga Rock, as well Cameco's (TSX:CCO) Kintyre and Yeelirrie — Australia's biggest undeveloped uranium deposits. The ban affecting new projects took effect Tuesday. The WA Department of Mines and Petroleum (DMP) noted, however, that multiple secondary approvals are still needed over the life of these projects, Newburgh Gazette reported. Mines and Petroleum Minister Bill Johnston said Canada’s Cameco, the world's second-biggest uranium producer, has already spent more than $1 billion on its two projects to date. Market conditions, however, remain poor, with prices hovering around $23 per pound, less than half the $50 per pound they were in 2011. The market is not expected to pick up any time soon as actors are waiting to see whether an anticipated increase in demand from China and India becomes true. Miners are also watching closely an imminent decision on the future of Japan’s mothballed reactor fleet. Australia does not use nuclear power itself, yet it’ the world’s No. 3 uranium producer behind Kazakhstan and Canada.